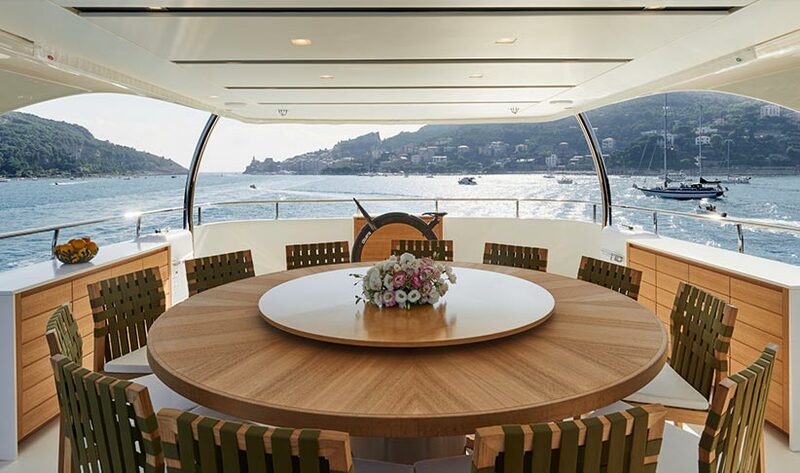 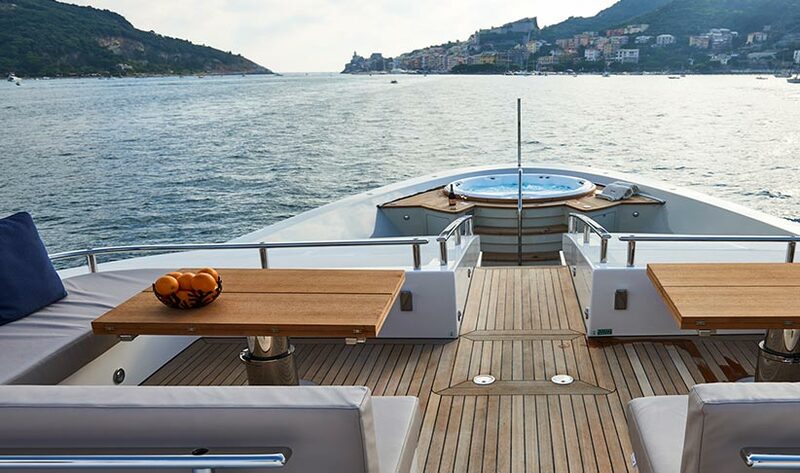 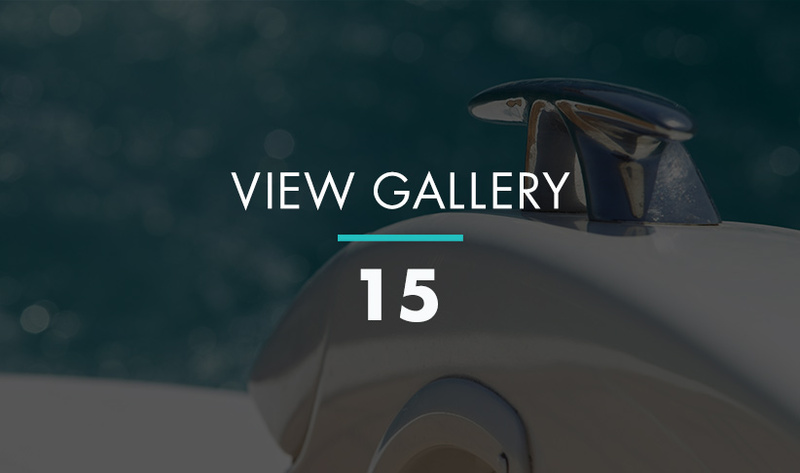 This San Lorenzo 126 is a 38m four-decked superyacht packed with the latest technology and build with the most exquisite materials. 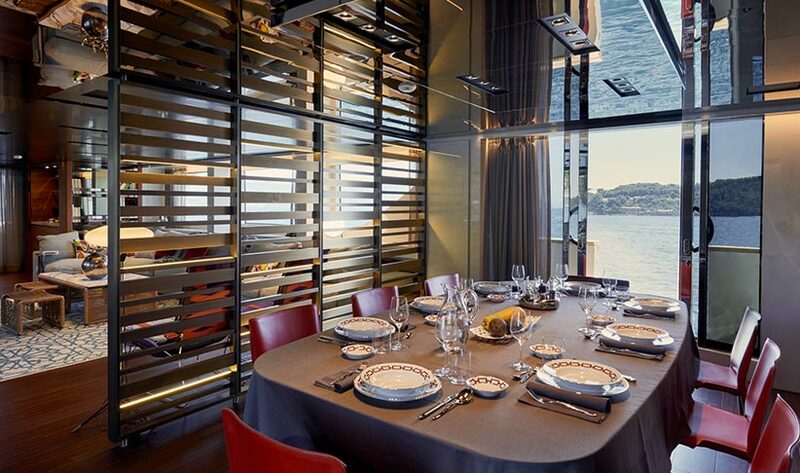 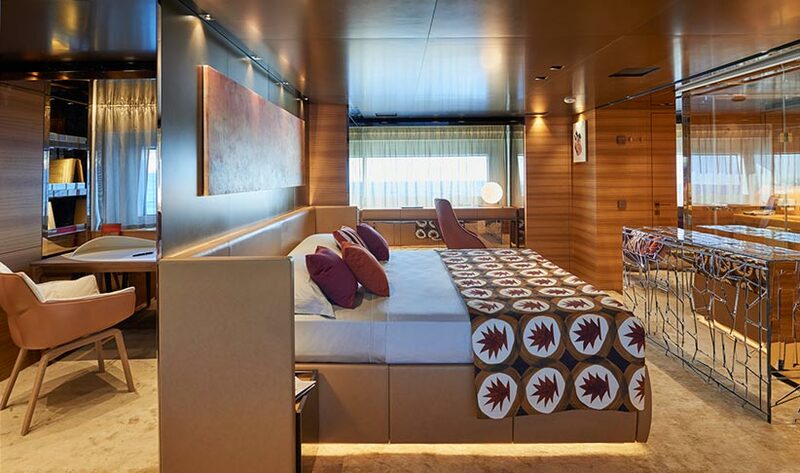 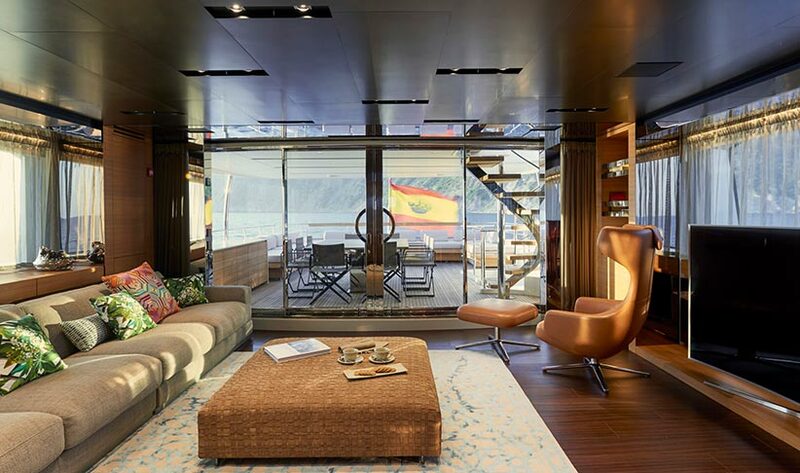 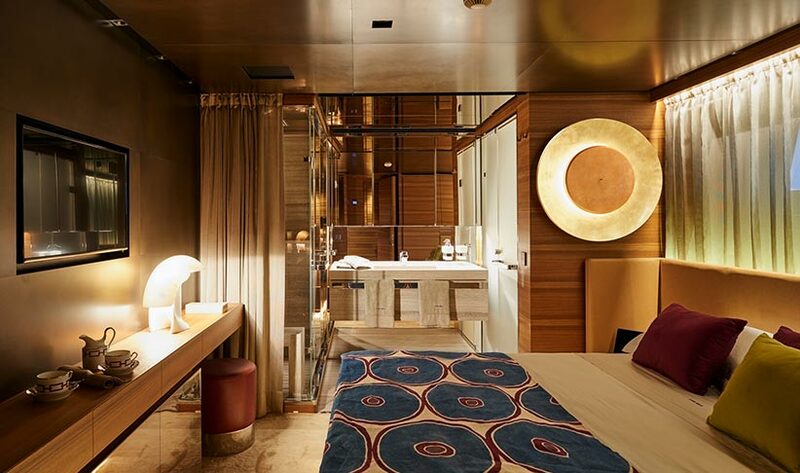 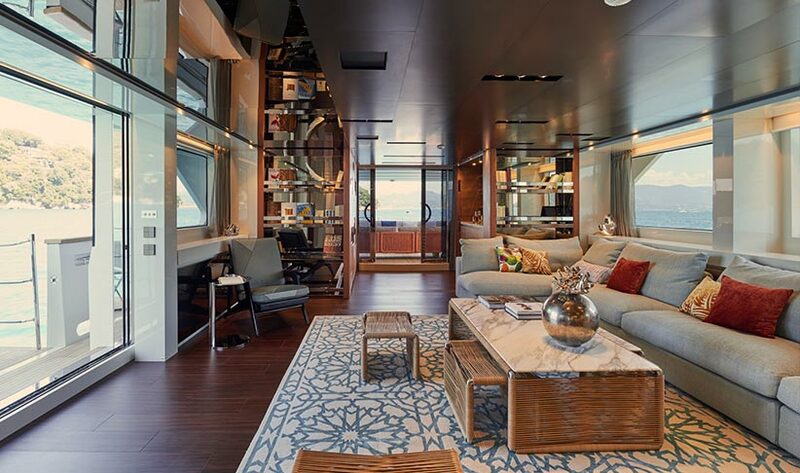 With capacity for 12 guests during the day and 12 at night in 5 luxury ensuite cabins. 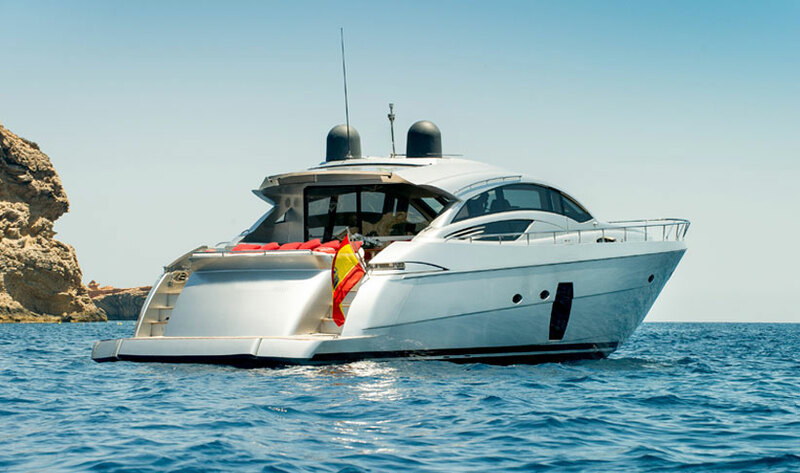 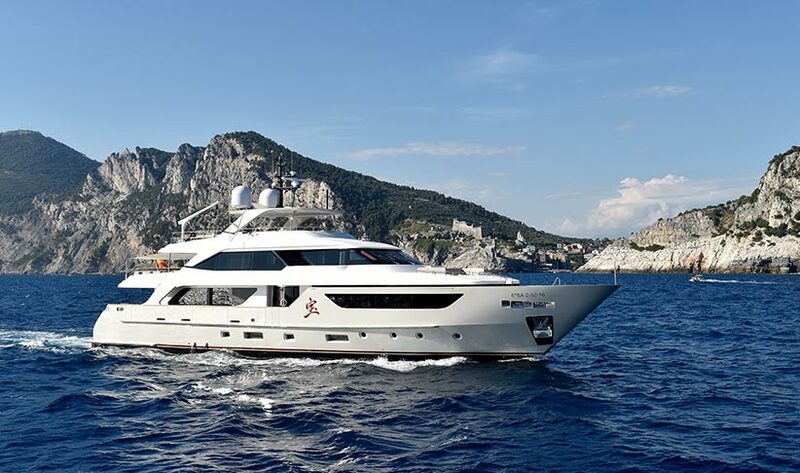 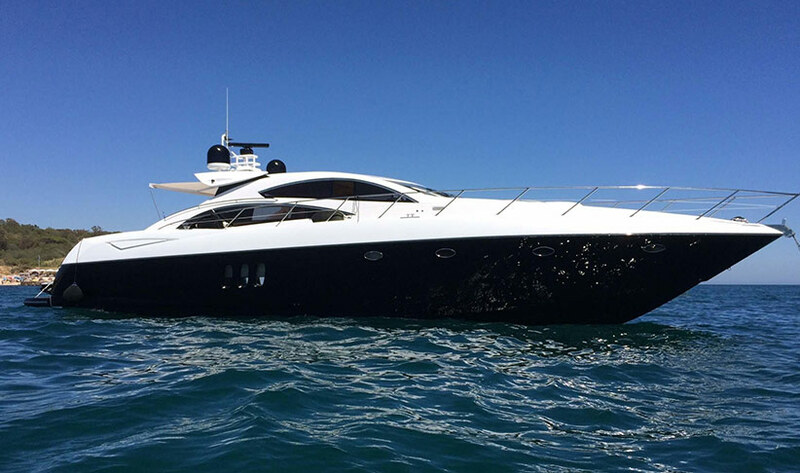 She has every luxury imaginable including a Jacuzzi, gym, zero speed and zero noise stabilisers and a big variety of watertoys including Seabob and Scuba diving gear. 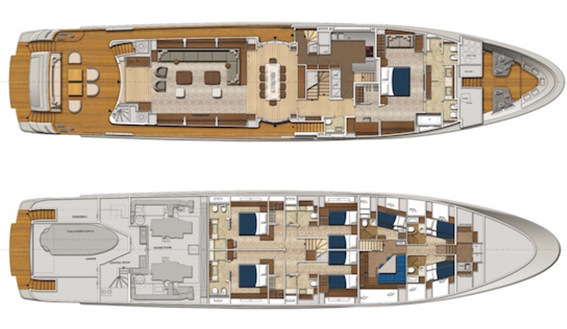 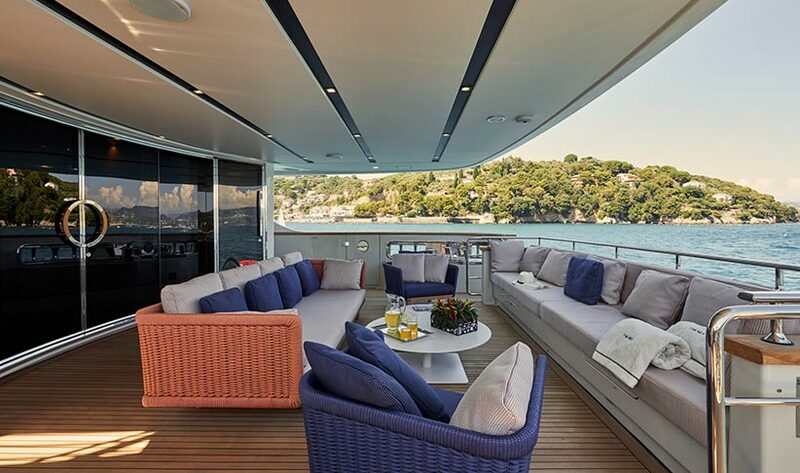 There are individual audio-visual systems in the Main and Upper decks, Flybridge and all the 5 cabins. 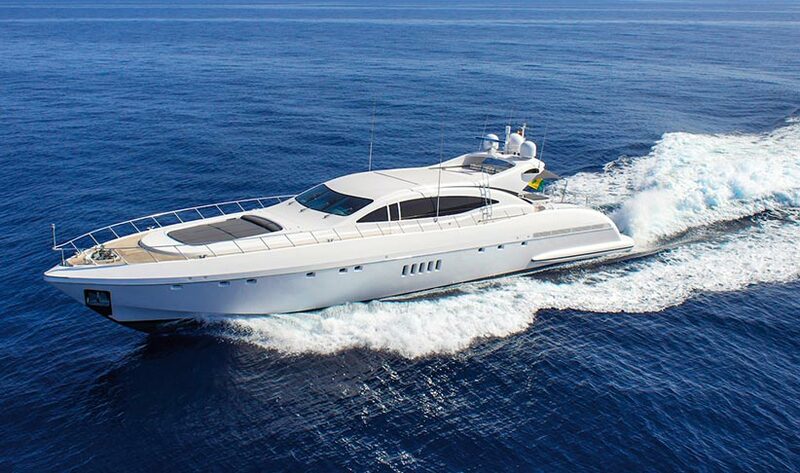 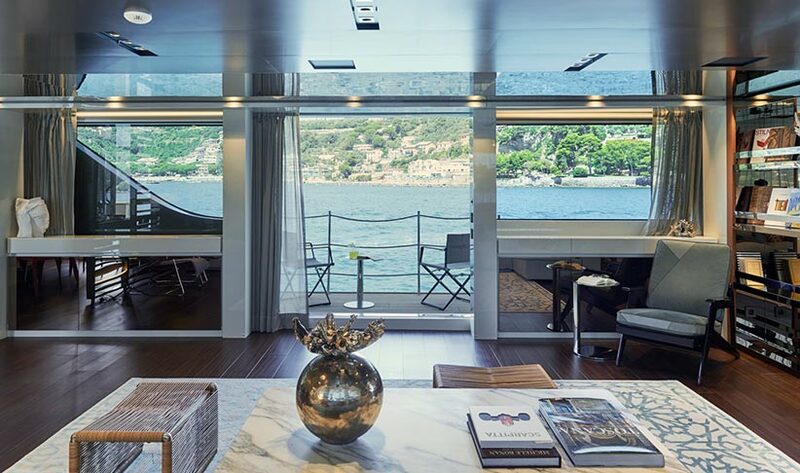 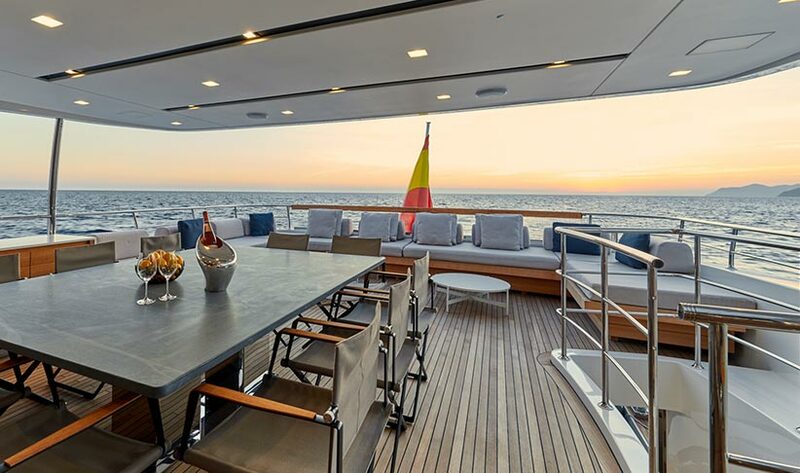 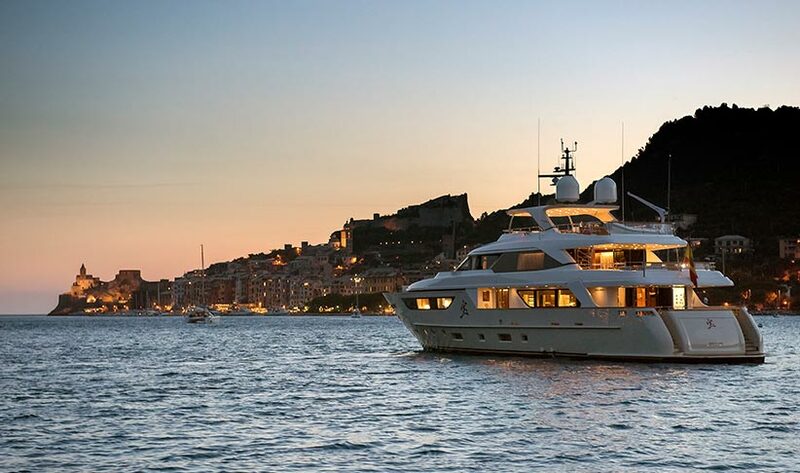 This very special superyacht has a mooring in Palma de Mallorca and is available for charter in Ibiza. 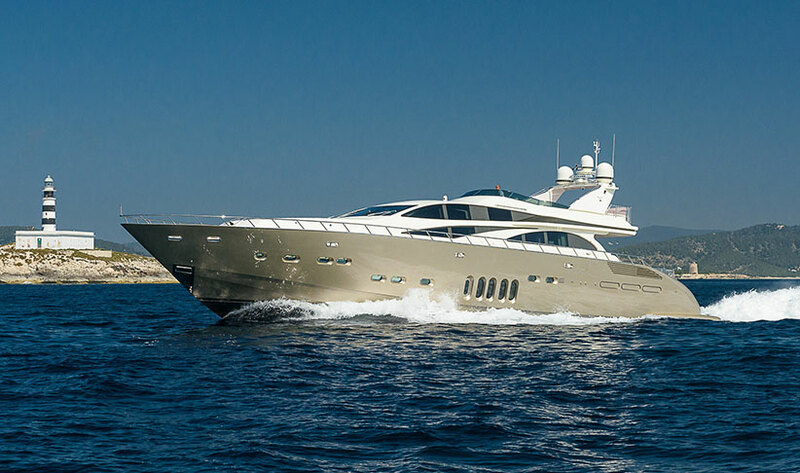 Fuel consumption 190lph at cruising speed of 10 knots.